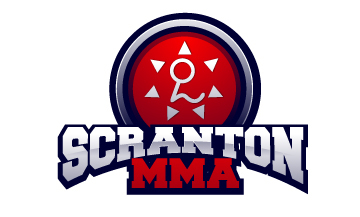 The month of August was an interesting month; earthquakes and hurricanes dominated the area but neither could shake or dampen the training at Scranton MMA! The student base really kicked up the training at summer’s end and one student’s efforts stood out above the rest. 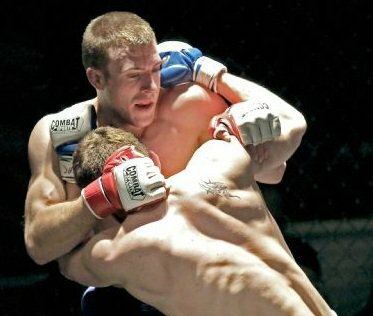 This month’s choice for student of the month arrives every day at the gym early and leaves late, is quick to lend a hand to a newer student, and is efective in helping to build the Scranton MMA c. Congratulations, Gary Peters, on becoming Scranton MMA’s Student of the Month for August!